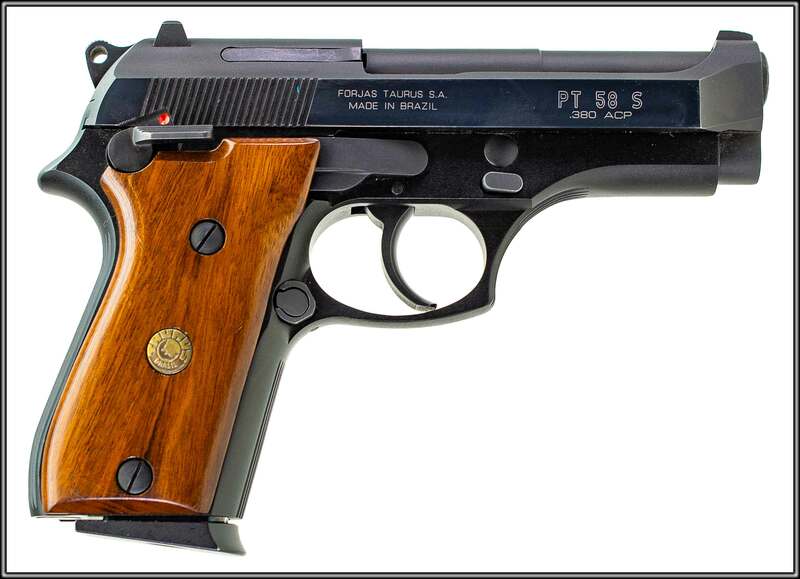 with this TAURUS PT 58 S – 380 ACP! 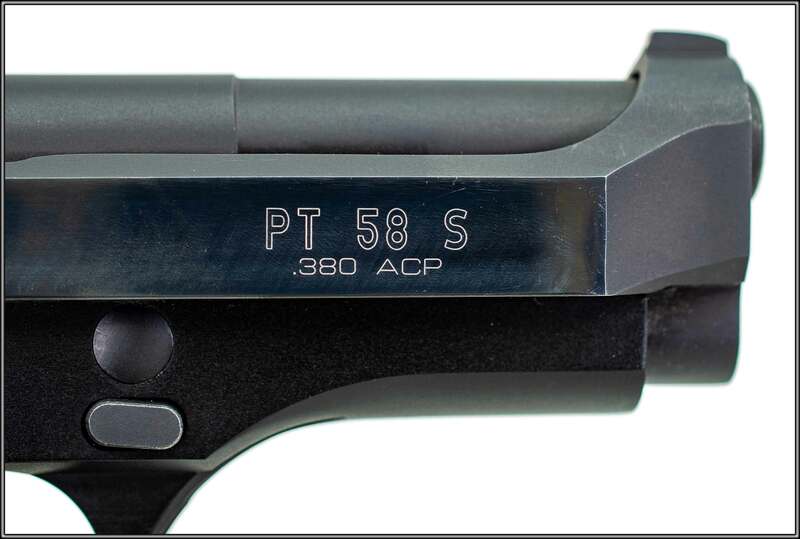 This is a Taurus PT-58 S, a Brazilian-made semi-auto pistol chambered for the 380 ACP cartridge. 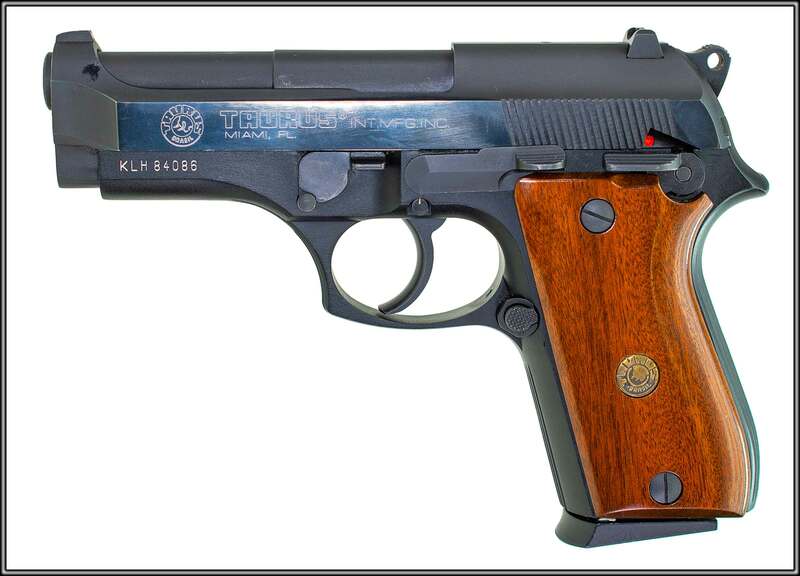 It features wood grips, a 4-inch barrel, and fixed sights. The model 58 is a common choice for concealed carry due to its snag-free design. The original box is included. Overall condition, as per Bluebook of Gun Values guidelines, is 75%. The NRA Firearms for Freedom Program (NRAFFF) has partnered with BudsGunShop.com to support their unique program supporting the liberties that built this country through the gift of firearms. Firearms secured our rights. Now, lets's help them sustain our rights through NRAFFF auctions. Proceeds from the sale of the NRAFFF auctions directly support our right to keep and bear arms. Visit the NRAFFF at www.NRAFFF.com for more information on the program and how you may be able to contribute. Please read all of our terms and conditions before bidding. By placing a bid, you are agreeing with the terms and conditions set forth in the auction. * Payment and FFL must be received within 7 days of auction close. * ITEM WILL BE SHIPPED WITHIN 7 BUSINESS DAYS OF PAYMENT & FFL. We do our best to ship your items out as quickly as possible. * 10% charge on ALL cancelled orders, or a non-paying bidder report will be filed. * The buyer is responsible for checking local gun laws before bidding. * Used guns are not test-fired and are being sold in their present “as-is” condition with no warranties expressed or implied. The description contained herein is believed to be accurate and complete to the best of our knowledge. * Occasionally an item/auction may appear on the site by mistake, or there are errors in the item's description or price. We do not guarantee that titles, descriptions, or pictures on our site are error-free. We reserve the right to refuse any orders/auctions including, but not limited to, auctions for items with errors in the description or price. In the event that we cancel an order/auction, we will not accept payment, or we will refund any payments made. *When paying by check, please send the final bid amount plus $25 shipping (KY residents include 6% sales tax). *All personal checks will be held for 5 business days. *Firearms will only be shipped to a federally licensed firearms dealer. *Shipping is $50 on all firearms to AK & HI. *For a $15 transfer fee, you may pickup your firearm directly from our retail store, located at 1105 Industry Road in Lexington, KY.
*We DO NOT ship to C&R License Holders. *Some firearms are not legal in every state. Check your local laws before bidding. *All returns must be authorized by us, and are subject to a 10% restocking fee. *Shipping, handling, and any FFL transfer fees are not refundable. *We offer optional shipping insurance at a rate of $1 per $100 of the item value; e.g. a $400 item would insure for $4.00. 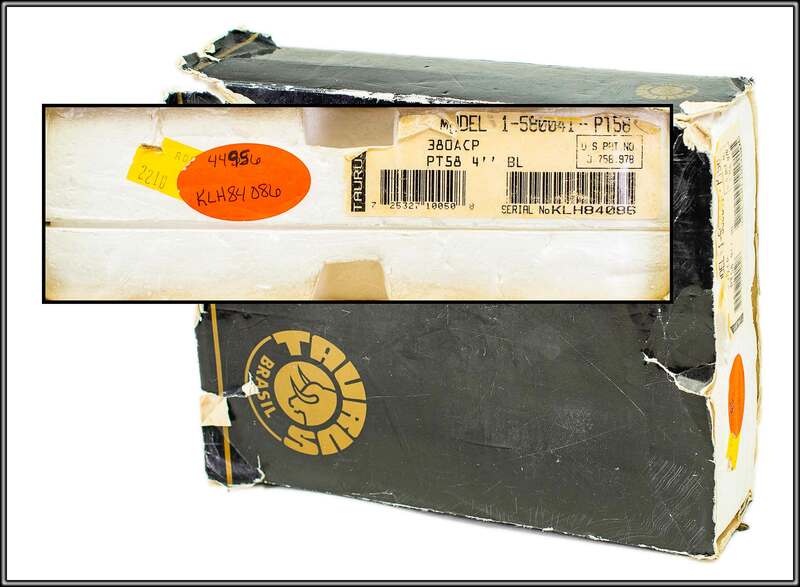 *We are not responsible for merchandise lost or damaged in shipping, if item is not insured.